This guide will show you how to use the Stack Tile. A Stack Tile is used to stack items of furniture together and allows players to create a variety of new designs for their builds with ease. To use a Stack Tile, all you need to do is place it in the area you want to stack. Double click the Stack Tile to open up the options. 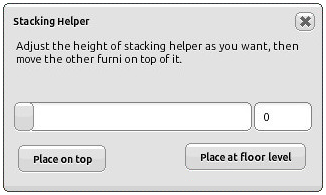 If you want to stack items on the floor level, select the Place At Floor Level option. 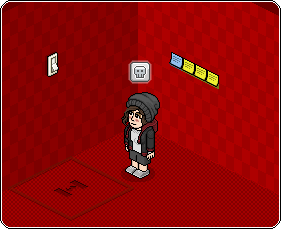 This will move the tile to floor level and allow you to place as many items on that level as you would like. If you want to raise the Stack Tile to place items higher, you can drag the bar across to adjust the height or add in a specific height in numbers if you know what height you’re looking for.